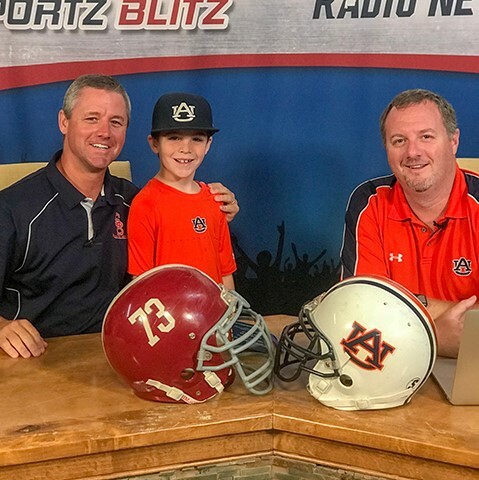 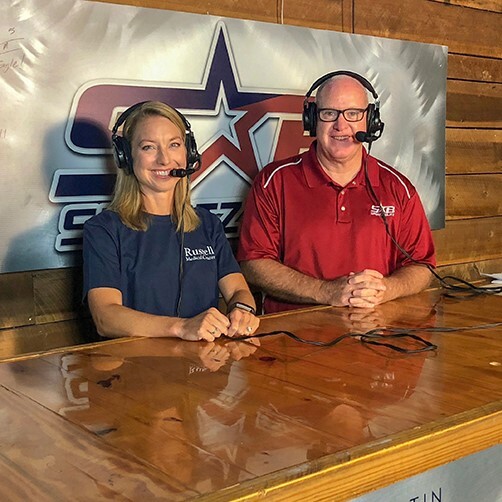 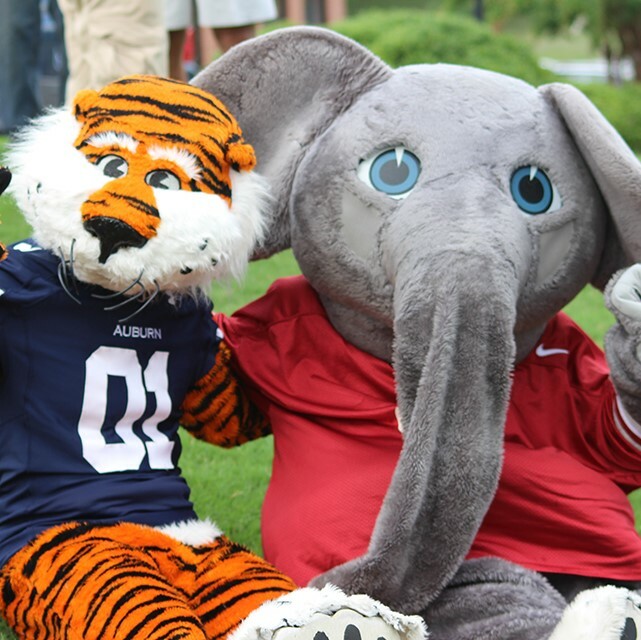 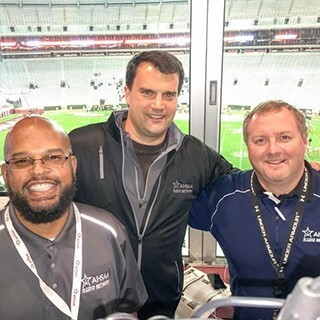 Sportz Blitz Live began in the fall of 2006 and is a weekly, two-hour show that focuses on many different sports with the main focus on local high school teams, The University of Alabama, and Auburn University. 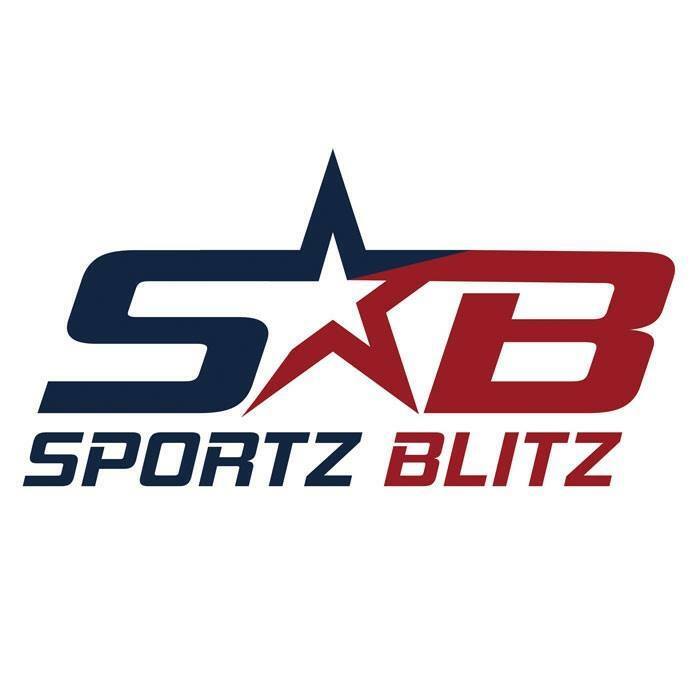 The show airs from 7 p.m. -9 p.m. on Charter Channel 3, WKGA 97.5 FM, and Facebook Live on the Sportz Blitz Facebook page. 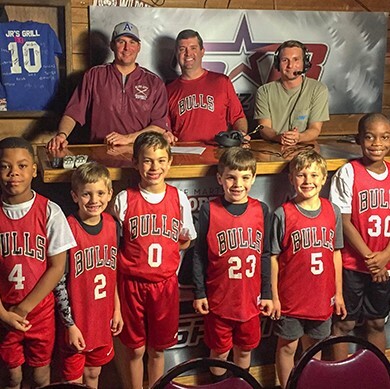 Sportz Blitz Live has had guests like Eli Gold, Rod Bramblet, Rece Davis, Tom Luginbill, Terrell Owens and more.